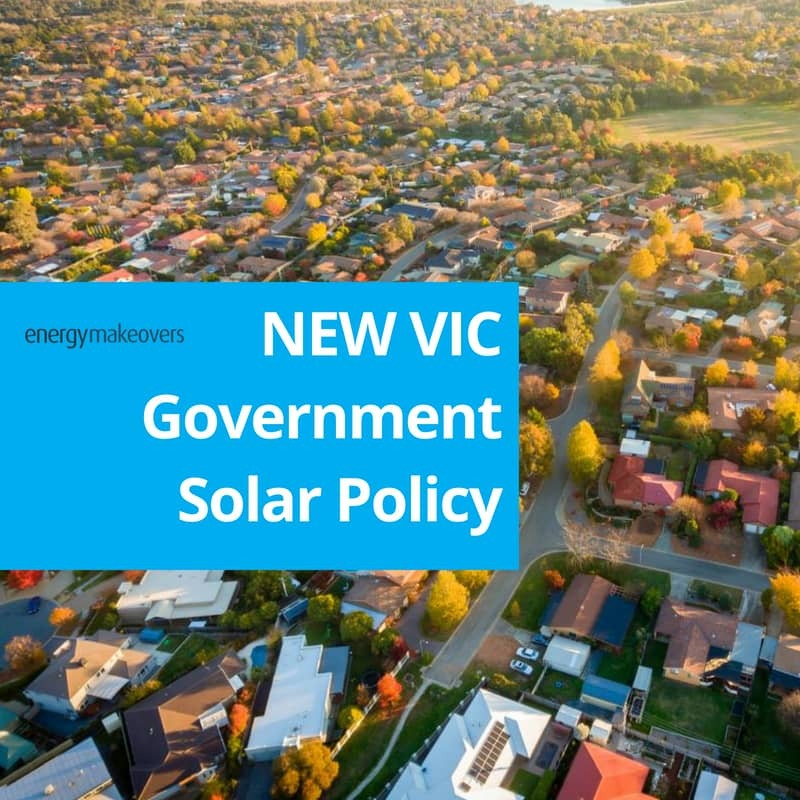 The Victorian Government announced last week that the state would be launching a $1.24 billion solar energy subsidy program for solar PV system installations to be managed by a new independent agency, Solar Victoria. This is a huge move towards renewable energy infrastructure across the state and we expect a huge increase in demand for solar PV installations. 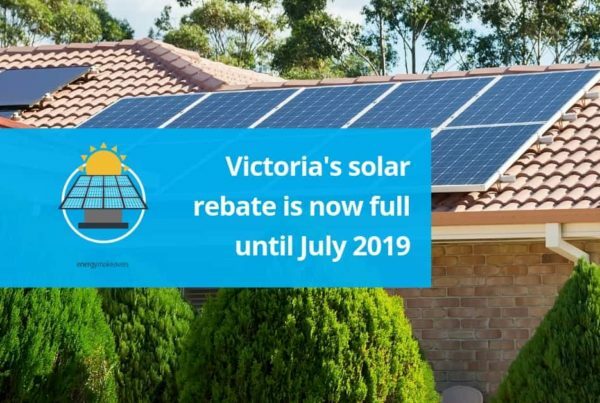 The program will initially offer 1/2 price solar energy systems for up to 24,000 households in Victoria from 19th August 2018 to 30th June 2019. 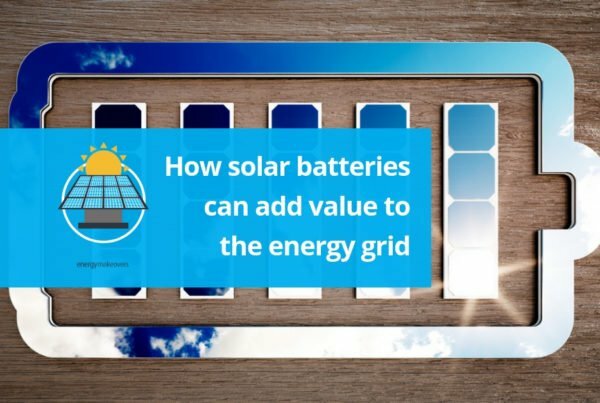 The rebate will cover up to 50 per cent of the value of an average 4kW solar panel system (which currently equates to $2225) for eligible households. This program will create a huge and urgent incentive for Victorian families to slash their home energy bills. The government also claims it will create 5,500 new jobs and help train 4,500 Victorians. Energy Makeovers offer 4KW systems from $2,200 (including rebate). 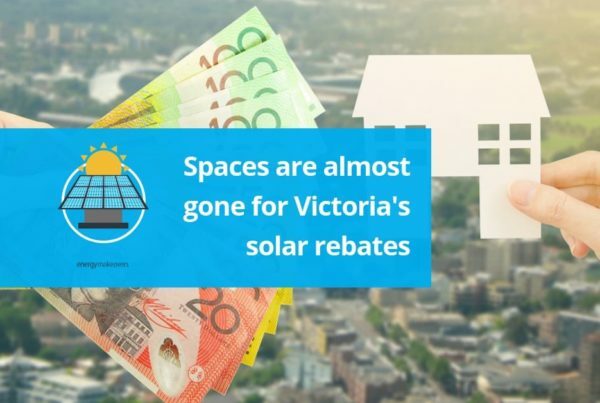 Complete our form below to enquire about 50% off solar for your Victorian property.